Last night we had one of our greatest sunsets ever. Stockholm and Scandinavia do have “the” magic light this time of the year. 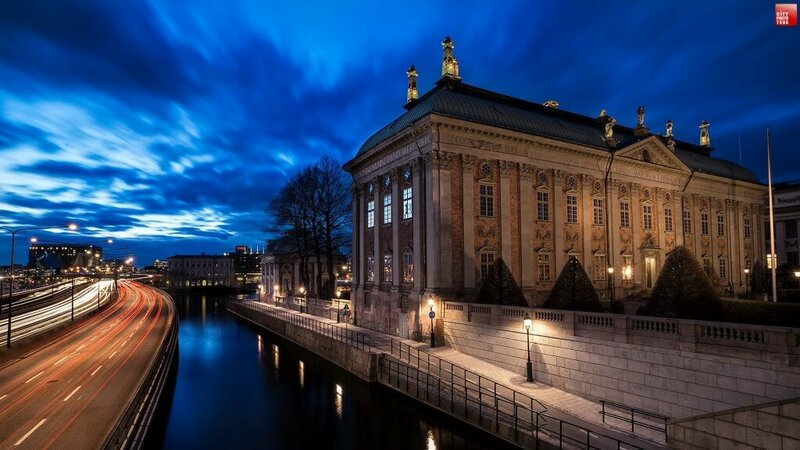 This photo from yesterdays “Stockholm by Night”. Check out our trips at City photo tour. Soon we will start the photo tours in Gothenburg.